I love a little charm and whimsy in the garden, don’t you? 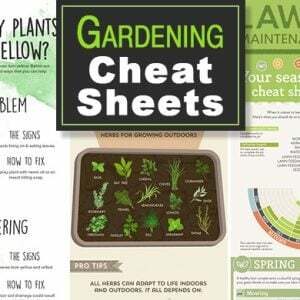 And the garden is also the perfect place for a homemade DIY project as well. What better way to accomplish both things than with a sign you make yourself? 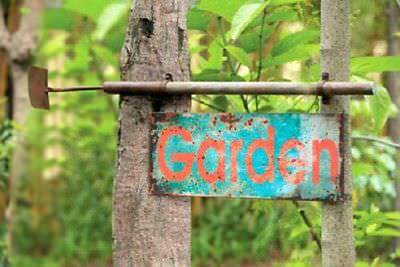 Using one of these DIY garden sign ideas, or a cute or inspirational quote of your own, make a garden sign for your special space that matches your personality. 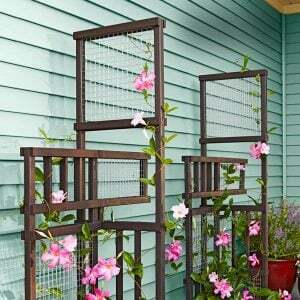 And consider using repurposed materials. 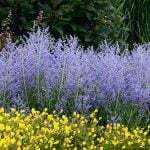 The garden is a great place to implement habits that help keep our planet healthy, one project at a time. 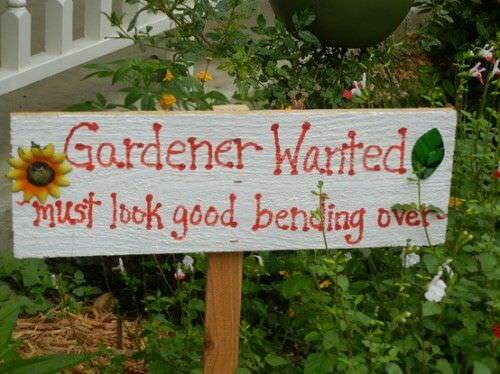 Ok, I’m off to the garden to plan my garden sign! First we have a DIY garden market sign from ‘Simply Chic‘. The tutorial is short and easy, because the project is short and easy! 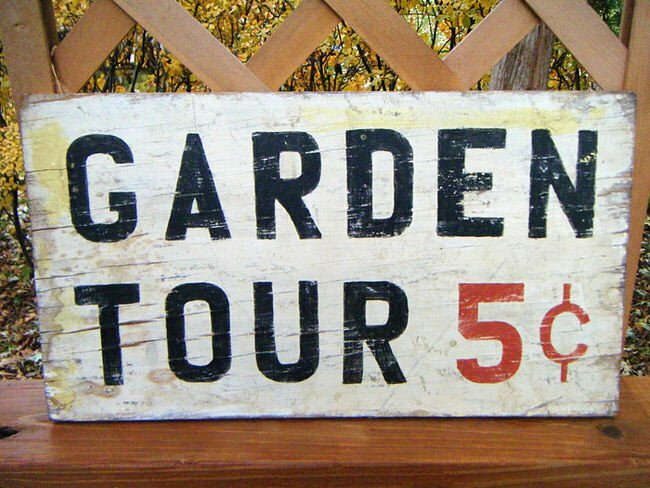 You see signs like these in shops selling for $30- $50 all the time, and she made this garden sign from leftover wood and some stencils. Chic for cheap! 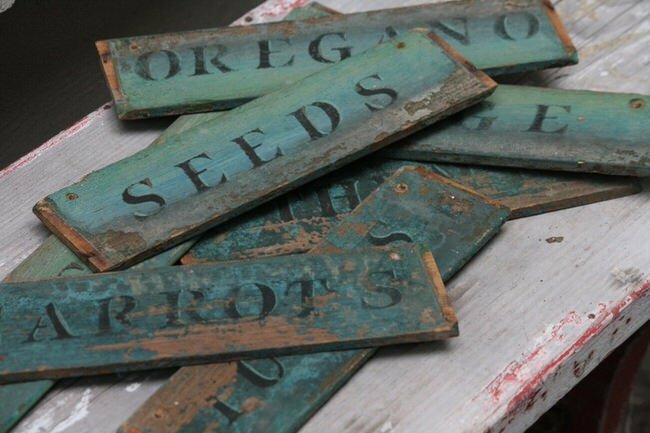 From ‘The Elegant Nest‘, this hand painted DIY garden sign is easier than it looks! Tutorial and step by step photos. She learned the technique from ‘Miss Mustard Seed‘, and you should pop on over to her site as well, she is one of the Queens of painted furniture! Great job on this sign by Laura! 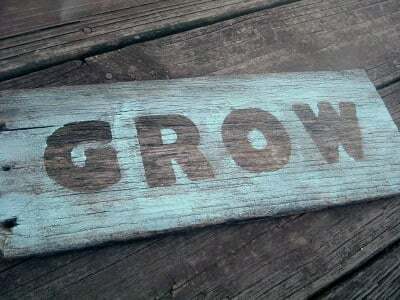 ‘The Country Chic Cottage‘ made this “Grow” garden sign in less than 10 minutes! 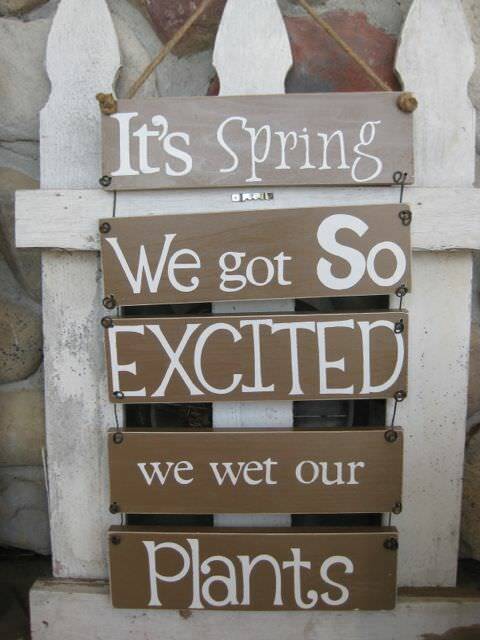 I think we all can find 10 minutes for garden sign ideas this cute. 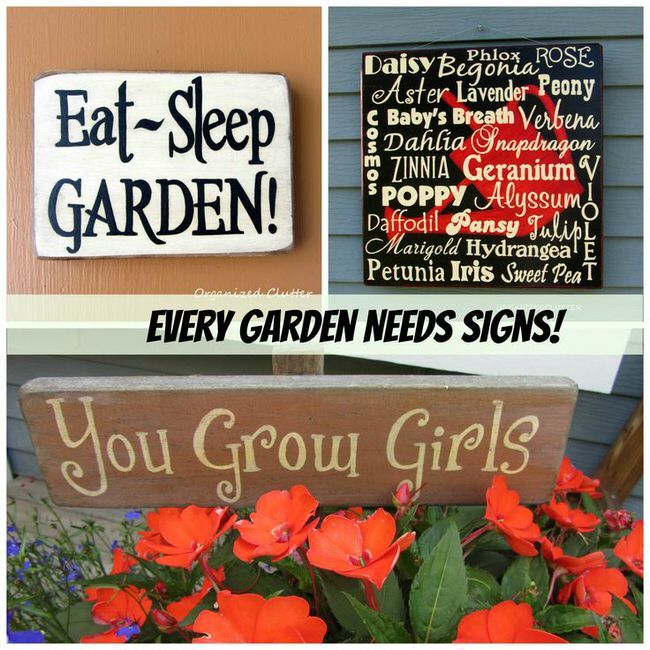 Carlene at ‘Organized Clutter Queen‘ has tons of great DIY garden sign ideas for you! 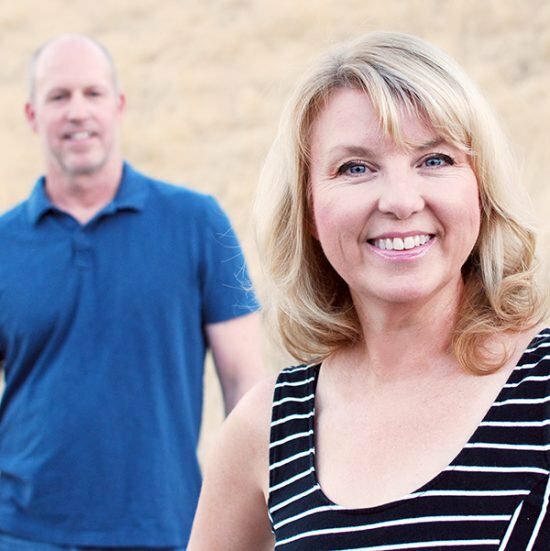 And the rest of her site is a great resource, so make sure you look around! Ok, this one is my favorite! ‘The Little Green Bean‘ has a complete how-to for this cute outdoor funny garden sign… This saying always makes me smile! 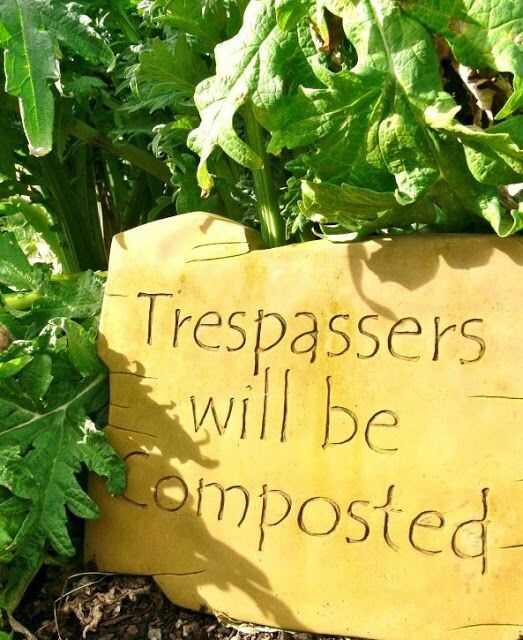 Now that you have the DIY garden sign technique down, so use these as great inspirations! I love these two from The Haunted Garden! We actually found this one on Ebay, but I love the tool its hanging from so much, we had to include it! 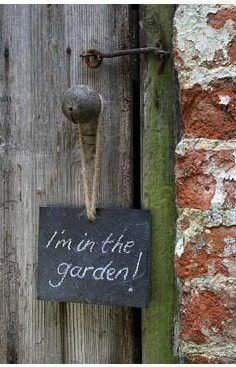 Lastly, from ‘This Ivy House‘, love this chalkboard garden sign idea.. Because chalkboard paint! 7 Soothing DIY Garden Fountains! I love the font on this sign. 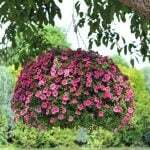 Could you please tell me what it is. 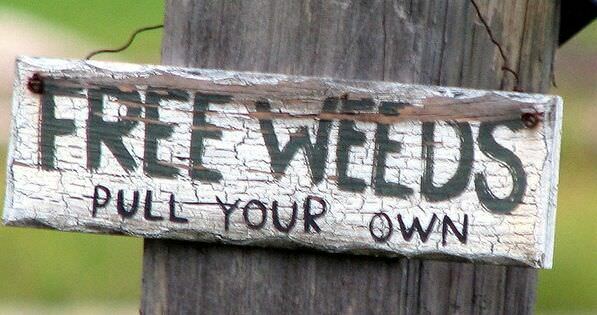 I’ve been looking for a font for my farm sign and this is perfect. Hi Rebecca! Unfortunately, this is a round up of other bloggers projects, so I couldn’t tell you! Sorry! I love to re-purpose! What great ideas. 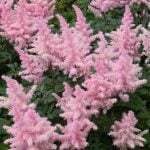 I have plenty of raw materials, and spring is such a wonderful time to get creative in the yard and garden. Thanks so much. Careful using Annie Sloan wax to age signs. The wax will melt in sun. For more permanent aging another method should be used, such as glazes. Thanks for the comment regarding using glazes instead. I’m in Arizona and melt is definitely a problem here. 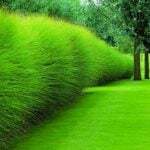 I have a great project in mind and hope to do it right the first time.